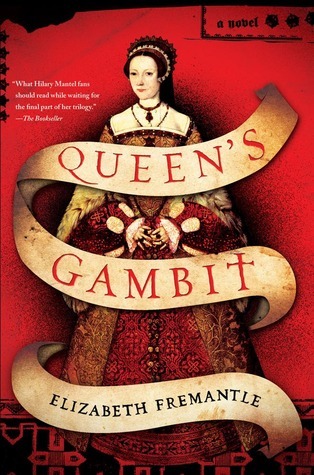 New historical fiction book on Queen Katherine Parr by Elizabeth Fremantle. 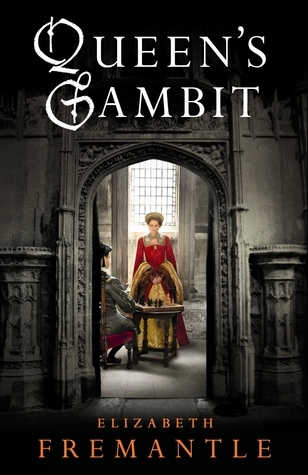 This entry was posted in Reviews of Media: Queen Katherine Parr and tagged historical fiction, queen's gambit review by tudorqueen6. Bookmark the permalink.